There is more content than ever in the media that deals realistically with issues of addiction and depicts the struggles of recovery, relapse and the sometimes harrowing experiences of substance abuse. 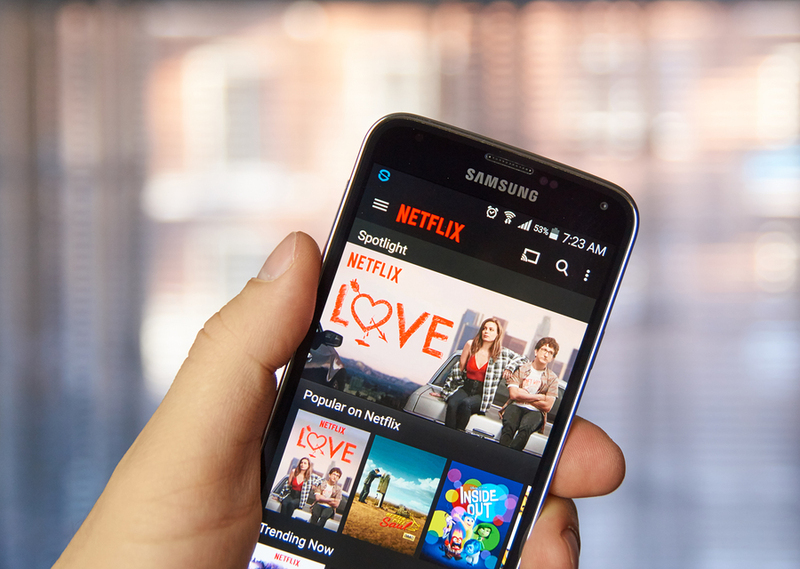 Netflix offers some hard-hitting dramas, documentaries and even comedies that discuss addiction and include characters that are relatable protagonists who are vulnerable to their own relationship to alcohol or drugs. The most effective stories of addiction in the media can show both the redemption of recovery and the dangers of falling into the pattern of abuse. These are some of the best movies and TV shows available on Netflix that deal with addiction. Ben and Joshua Safdie directed this dark drama centered around junkies surviving on the streets of New York City. This is a remarkable film in that it stars a real life former heroin addict discovered by the directors and many of her own experiences were used as inspiration for the story including her relationship with her boyfriend Ilya who died of an overdose in Central Park. Although at times painful to watch because of the subject matter, the gritty realism makes this a memorable depiction of addiction. This movie follows the story of a young college student who becomes entangled in substance abuse and the NY drug world after falling in love with a cocaine dealer. Cocaine begins to take over her life as she descends deeper into addiction and struggles to make enough money selling drugs to get her boyfriend out of jail. The film also takes a hard look at issues of race and privilege that can dictate who experiences more repercussions for using and selling drugs. Will Arnett co-created, wrote and directed this Netflix comedy/drama series which largely draws on his own experiences with alcoholism and divorce while living in Venice, CA. The show depicts the main characters regularly attending AA meetings throughout the series and coping with their sometimes tenuous relationship with sobriety. Arnett maintains some mystery about the main character’s past which draws you into his story and struggles with alcohol. This documentary series focuses on the stories of beloved celebrities whose lives were cut short, many of them due to addiction and overdose. Episodes of the series discuss stars like Kurt Cobain, Philip Seymour Hoffman, John Belushi and Heath Ledger who were all unable to escape their drug abuse until it eventually turned fatal.